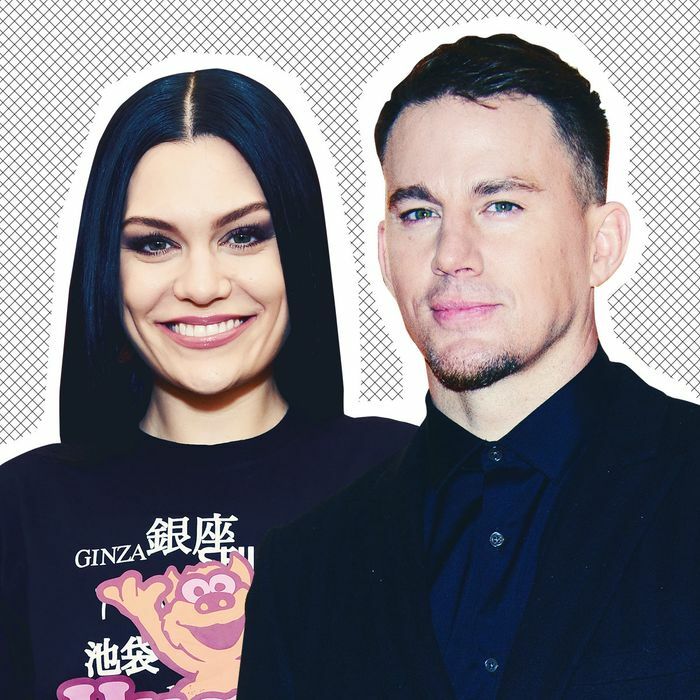 Home Honeymoon How Serious Are Channing Tatum and Jessie J? Which couple do you think will get engaged first? Meanwhile, in Europe, the writer Cat Marnell has provided some essential gossip on another serious couple: Kelly Rohrbach and Steuart Walton. You may remember Rohrbach, 29, as the Sports Illustrated model who dated Leo DiCaprio during the summer of 2015, when he was really into Citi Bikes. Walton, 37, is an heir to the Walmart fortune. The two have been dating since 2017, and according to Marnell, they are planning a big wedding. She went on to report that the wedding is in Harbour Island in the Bahamas, and the couple has set a budget of $1–1.5 million. Page Six picked up the story, but so far, Rohrbach and Walton have not commented. Josh, the family’s sole Democrat, was apparently not too troubled by his family’s disapproval: He married Kloss in a small ceremony in upstate New York this past fall. And now it appears that Ivanka Trump is trying to ingratiate herself with the model. She posted a very, uh, nice Instagram story congratulating her on her new job as the host of Project Runway this week. Best of luck to the newlyweds. Finally, I’ll leave you with a good Instagram post from the actress and writer Erin Foster, daughter of the celebrity composer David Foster. David, 69, is currently engaged to Katharine McPhee, 34, but he used to be married to The Real Housewives of Beverly Hills’ Yolanda Hadid and appeared on the show with her for a few seasons. Are you surprised that the college cheating scandal has so far involved zero Real Housewives? Disappointing.